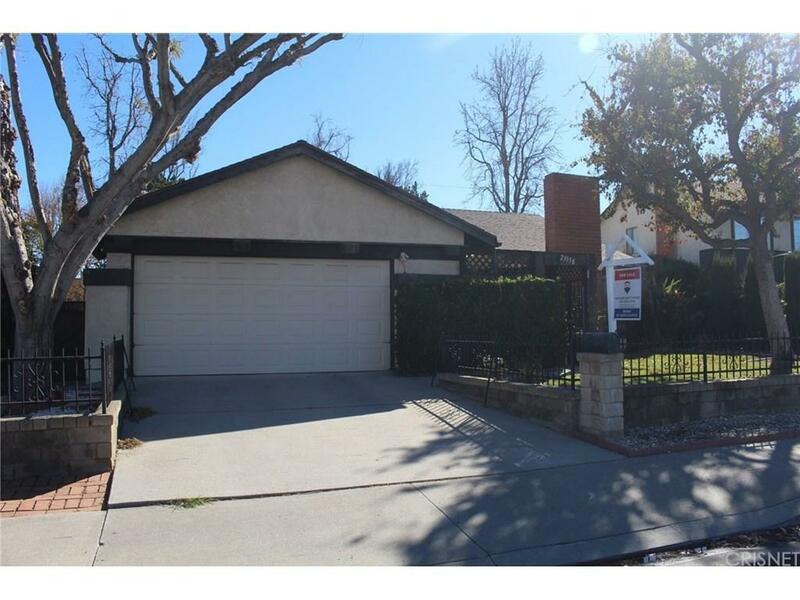 Single Story 3 bedrooms 2 baths located in prime Valencia close to schools, shopping, hospital and good freeway access. This property is first time on the re-sale market. It has been owned by the same family since it was new. There is a nice sized backyard with a covered patio and two large side yard areas. Hardwood floors in the entry, familyroom. 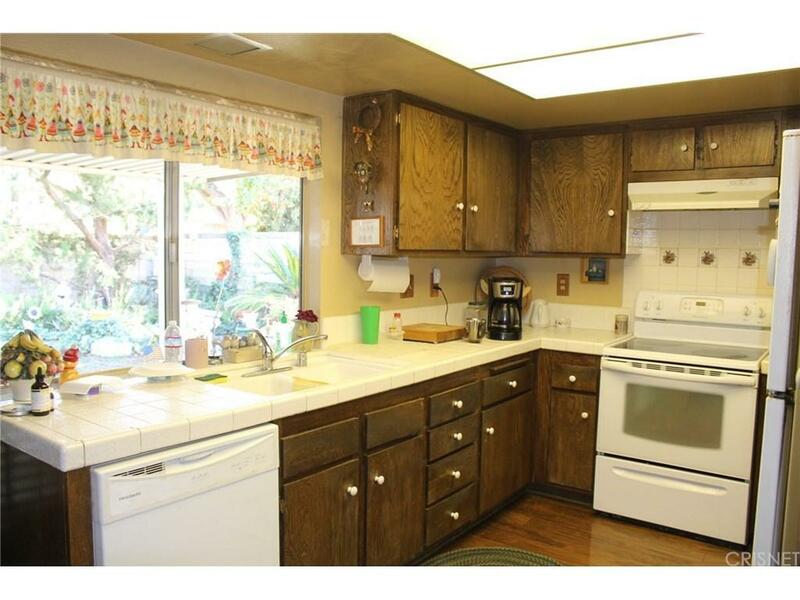 House does need updating but has been well maintained. 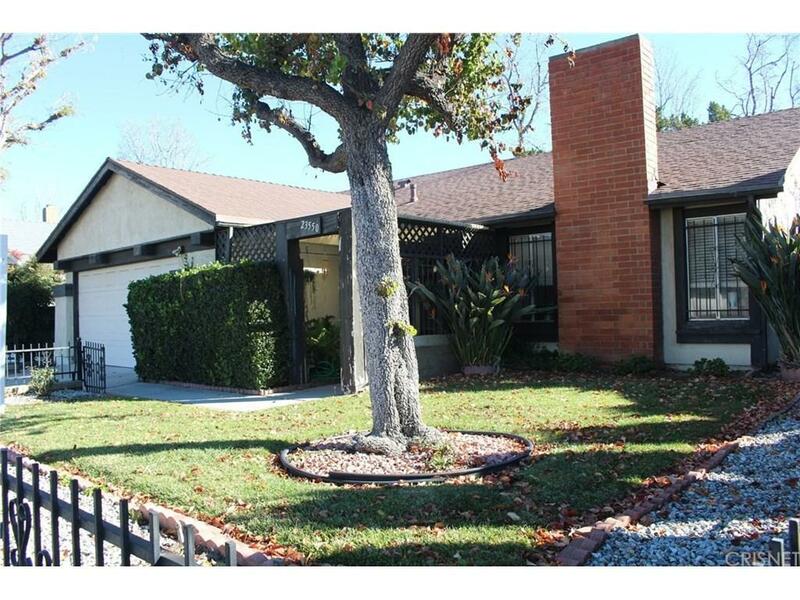 Sold by Jacqueline Wolf BRE#00933017 of Redfin Corporation. 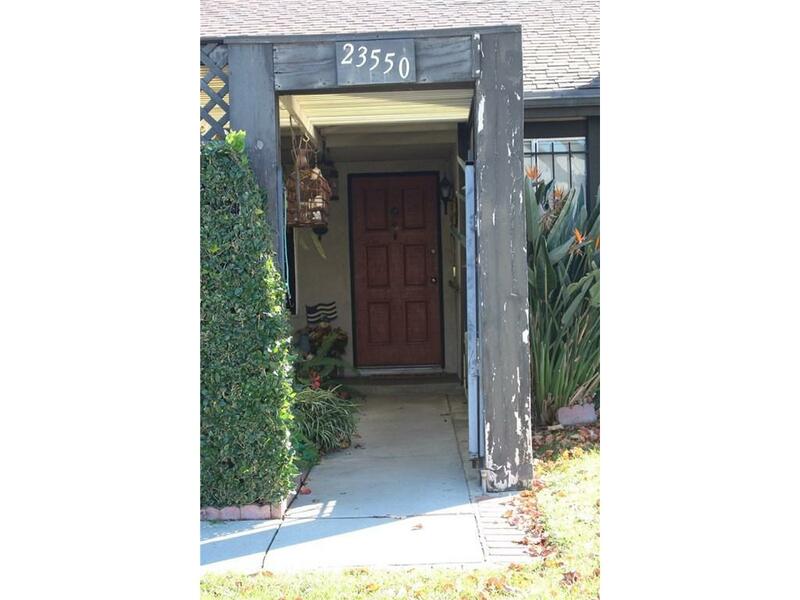 Listing provided courtesy of Mari Wood DRE#00933017 of Re/Max Of Valencia and Patty Skinner CA DRE# 01031297 of .